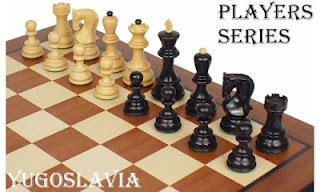 This set was originally designed for the 1950 Chess Olympiad held in Dubrovnik,Yugoslavia and if I had to choose only one chess set for play it would be the ‘Zagreb’ set. 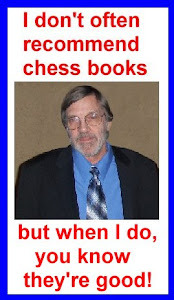 I have had mine for several years and it is the only one I use whether at home on my chess table or at the club. 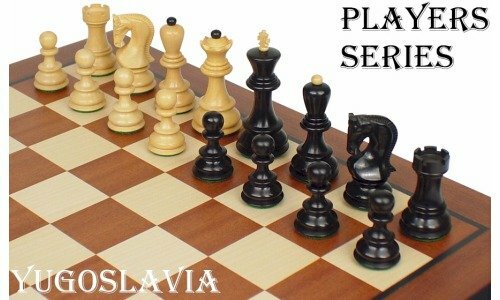 It’s currently available on sale at The Chess Store for $69.95. If you are looking for a nice wooden set, slightly unique but at the same time one that is acceptable for tournament play, this is the one! I love the size, weight and feel of this set and the price for a wood set is quite reasonable.